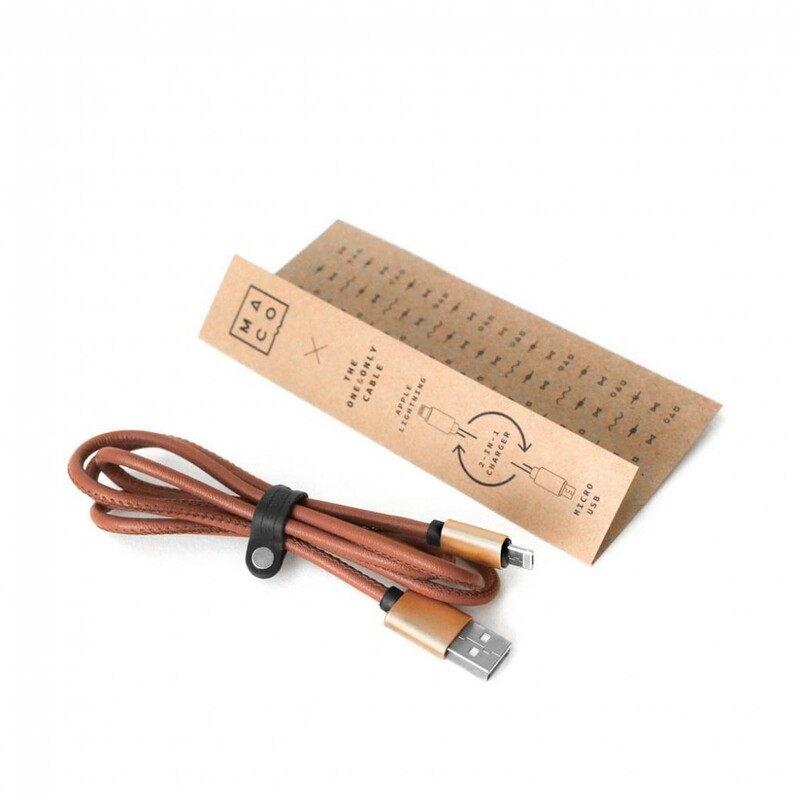 One cable to rule them all! 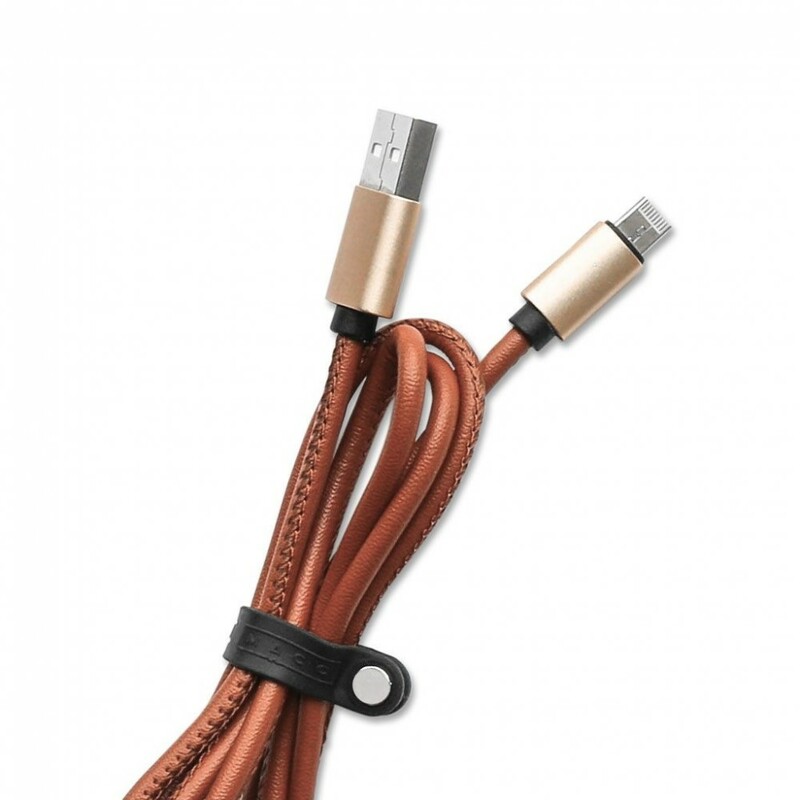 No more searching for the right cable. 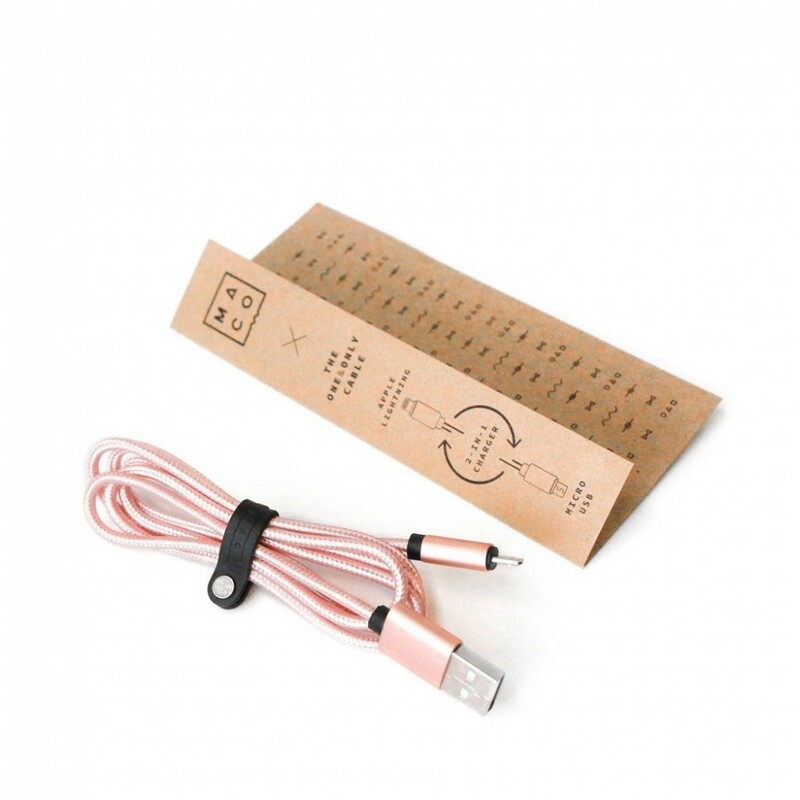 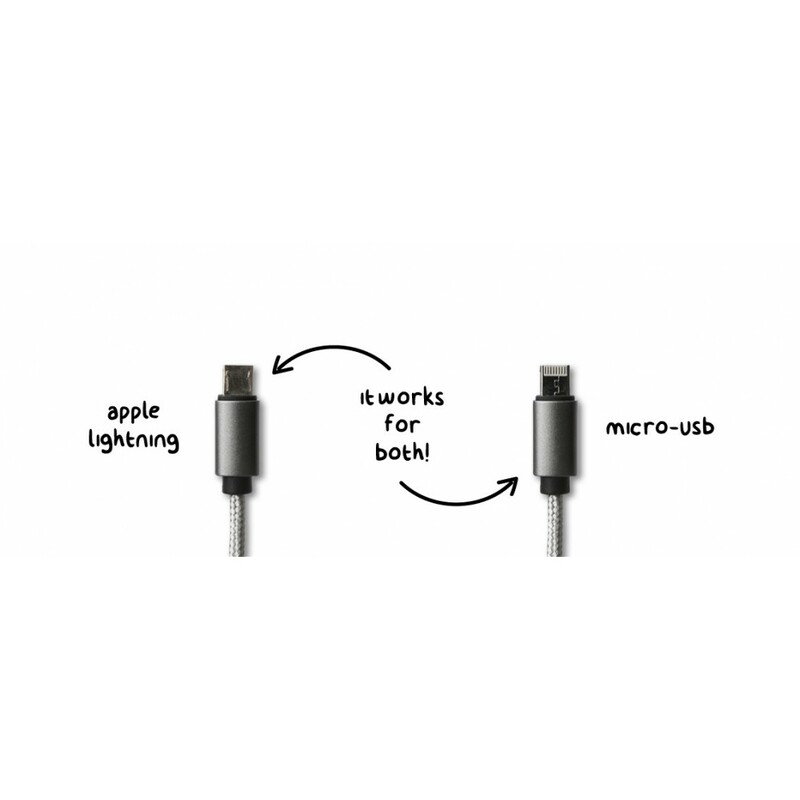 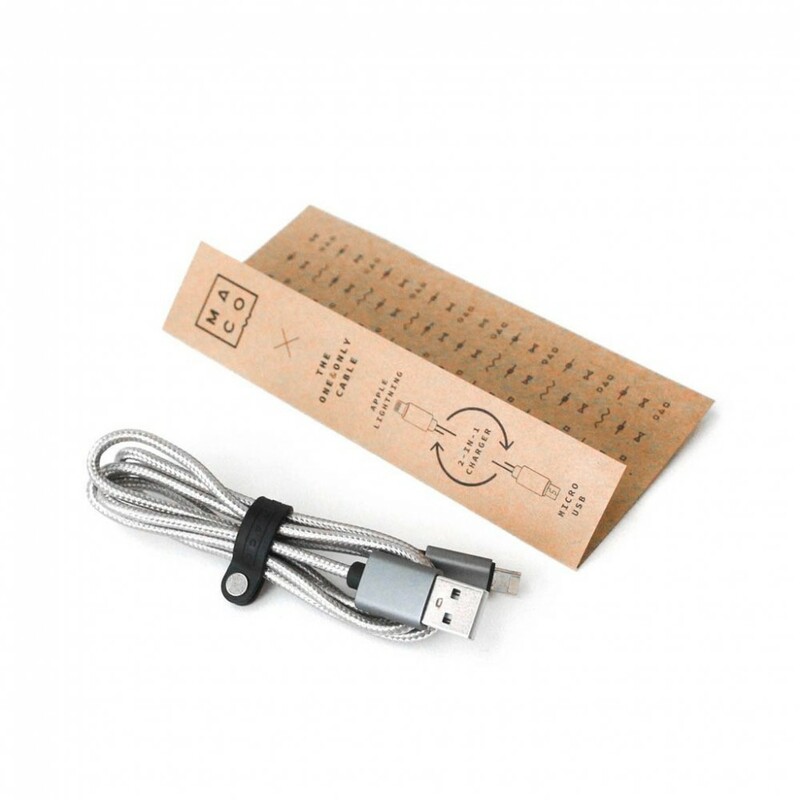 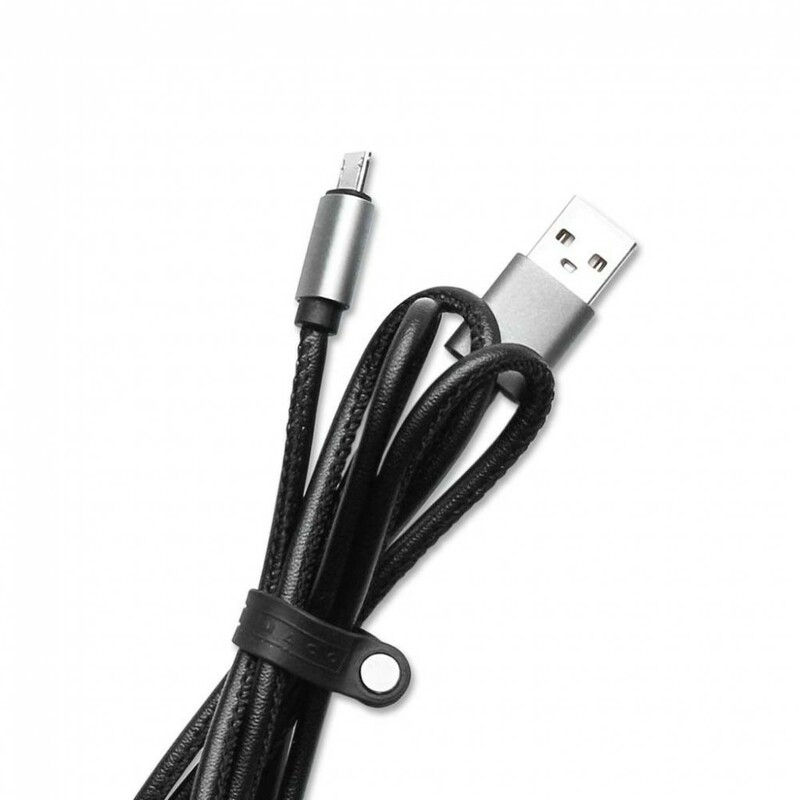 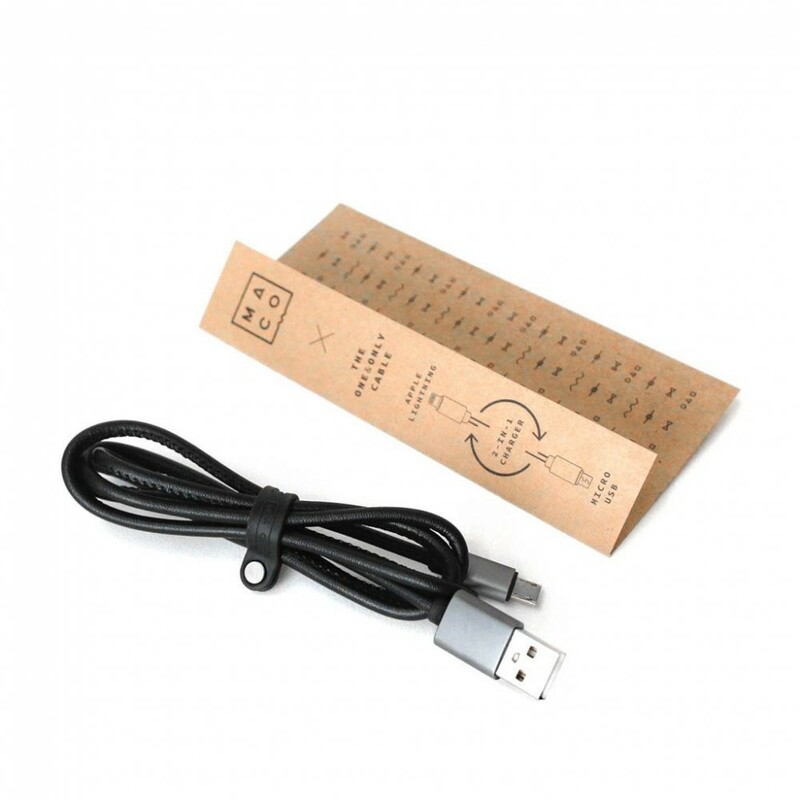 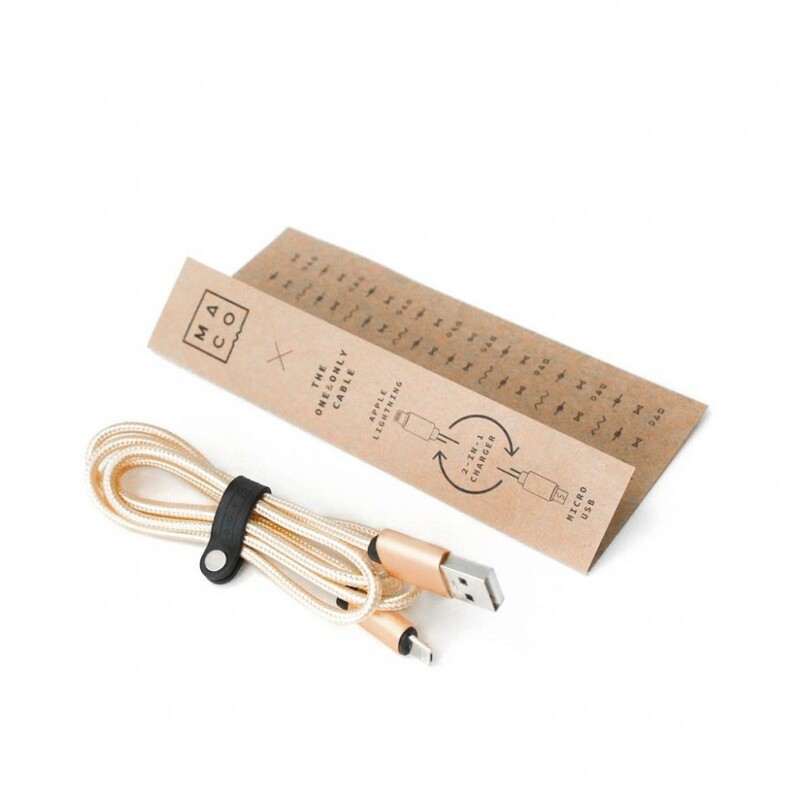 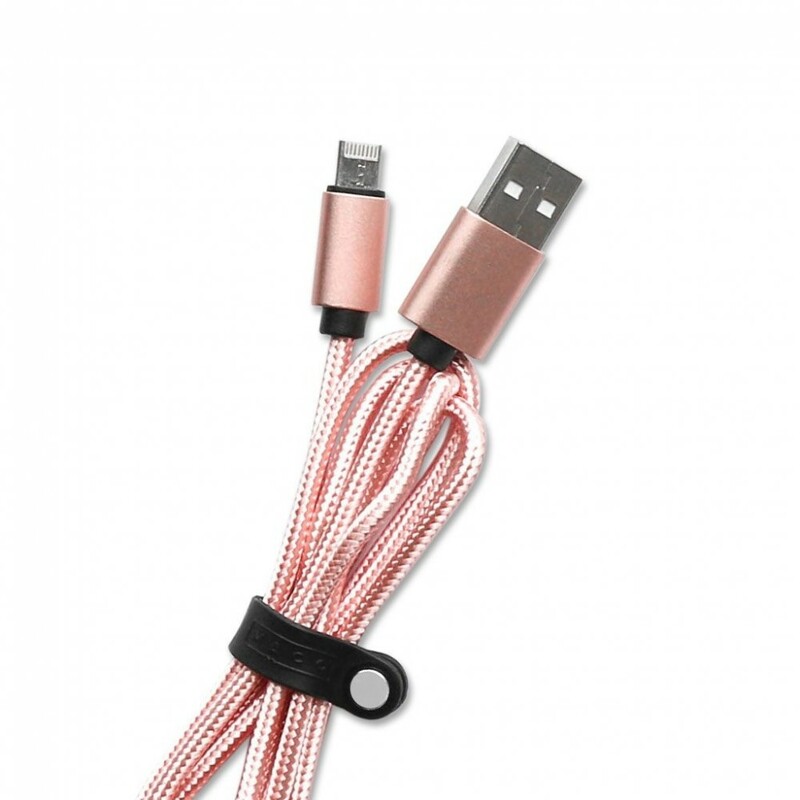 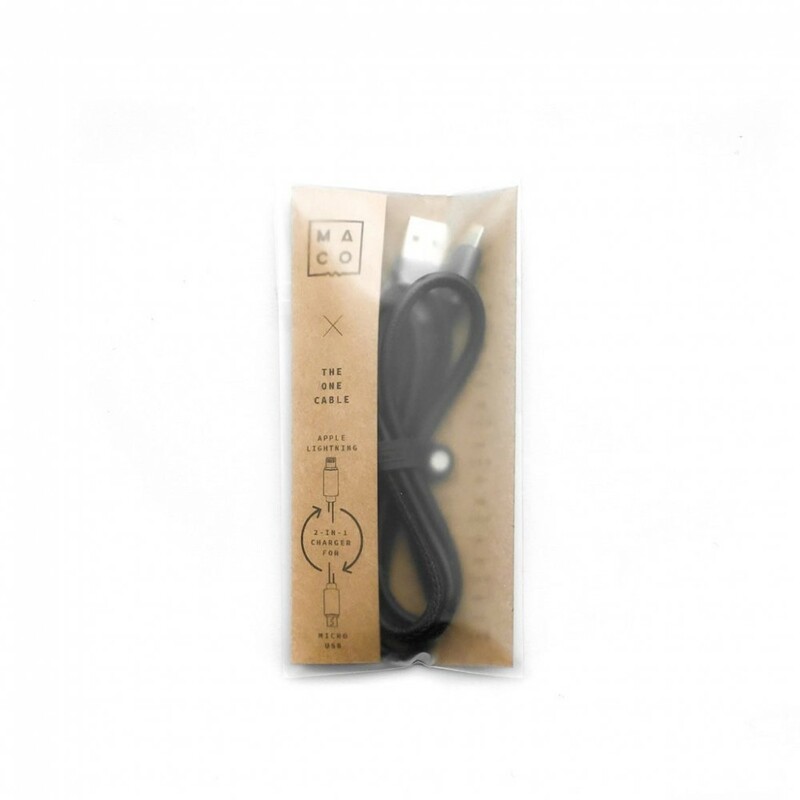 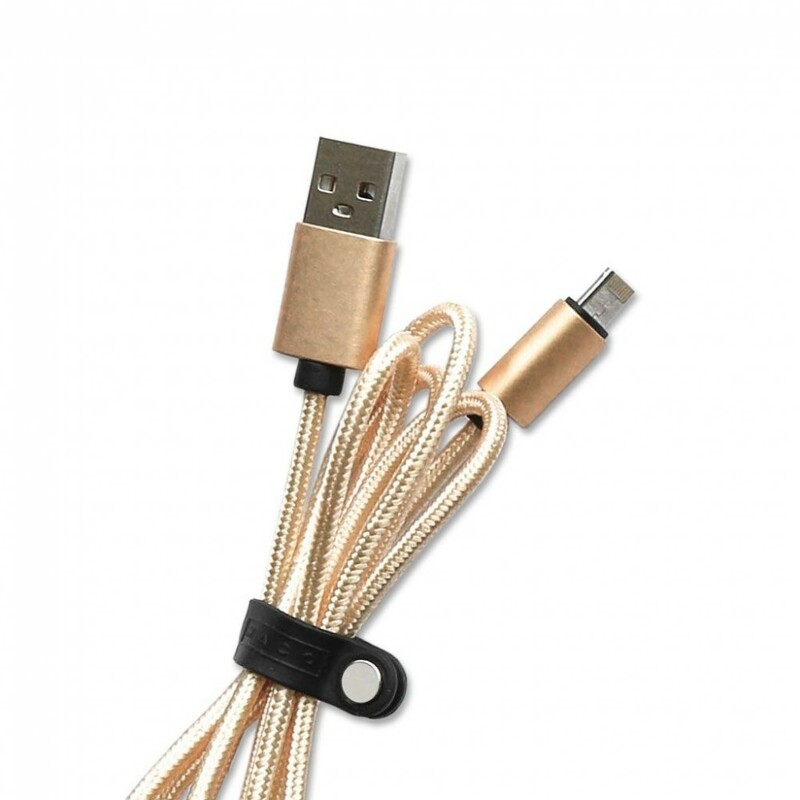 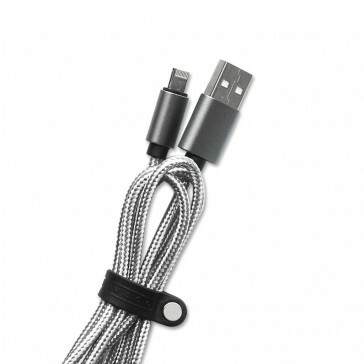 MACO The One cable has an ingenious reversible tip that fit both micro-USB (android) and lightning (apple) devices. 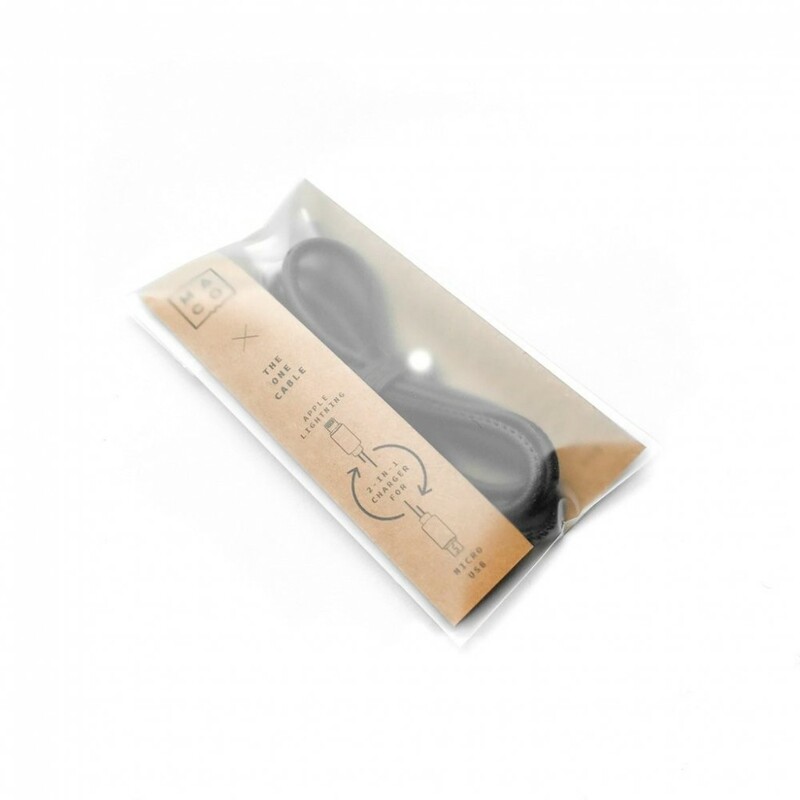 Available in leather and nylon versions.